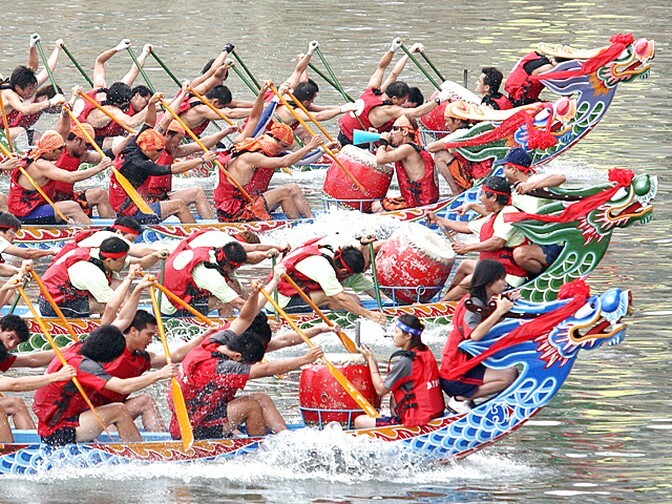 The Chinese Dragon Boat Festival is a significant holiday celebrated in China, and the one with the longest history. It is one of the most important Chinese festivals, the other two being the Autumn Moon Festival and Chinese New Year. EVEREON produce the high quality YDS hose clamps for marine industry . We are one of the sponsor for this Festival in Taiwan. Let's celebrate together .